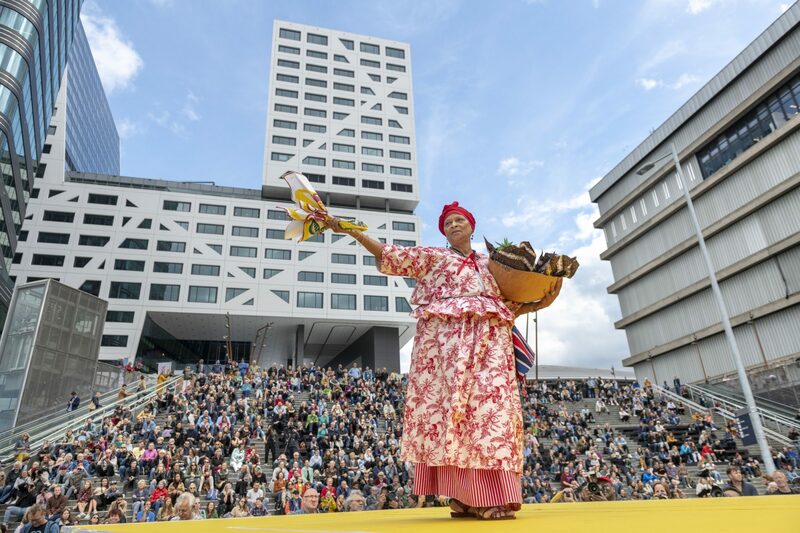 On 18 May 2016, BAK, basis voor actuele kunst in Utrecht hosts an evening initiated by the curatorial team of Strijd infinity, an activist, curatorial, and artistic project that began during the student protest at Maagdenhuis, University of Amsterdam, 2015. The program consists of short lectures and a panel discussion with Charles Esche, Emma Mahony, Ahmet Öğüt, Gregory Sholette, and Strijd infinity representatives Ezra Benus, Tamara Breugelmans, Jeroen de Smalen, Astrid Kerchman, Prof. Dr. Christa-Maria Lerm Hayes, Emily Rhodes, and Frederike Sperling. The presentations revolve around the practices of art, activism, and protest that position themselves within and against the neoliberal university and art institution. 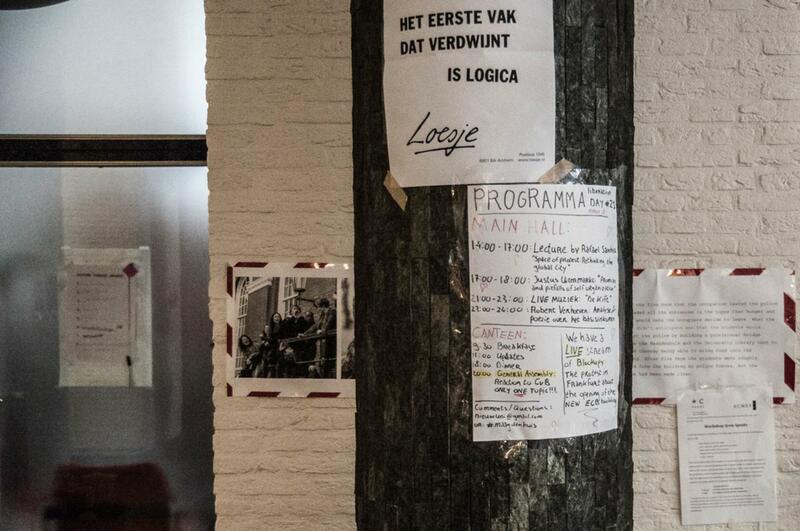 The origins of this event are to be found in the ongoing student protests at the University of Amsterdam, images of which Strijd infinity captured through photos displayed in a DIY exhibition. The exhibition traveled to the Free University Berlin; the Van Abbemuseum, Eindhoven; and, on the occasion of this presentation, a makeshift iteration is also installed within BAK’s current exhibition Unstated (Or, Living Without Approval). The discussions commence at 17.00 hrs and end around 19.30 hrs with drinks at BAK. This presentation is made possible by ASCA / NICA (Dutch Institute of Cultural Analysis). Charles Esche discusses “programmed expectations” and the idea of institutional “neutrality.” He proposes that activism is a default state of our practice, and follows that the question is thus which activism you choose. Esche is a curator and writer, and currently the director of the Van Abbemuseum in Eindhoven. He is the co-editorial director and co-founder of Afterall Journal and Books based at Central Saint Martins College of Art and Design, London, where he also teaches. In addition to his institutional curating, he has (co)curated a number of major international exhibitions and biennales, such as the Sao Paulo Biennale in 2014. Alongside that, he has been awarded with several prizes, including the CCS Bard College Prize for Curatorial Excellence in the same year. Dr. Emma Mahony examines how a new wave of student movements in Europe are rejecting the neoliberal values that increasingly shape and warp their institutions of higher education; through three recent case studies: the 2015 student protests at the University of Amsterdam; Central Saint Martins, London; and the National College of Art and Design, Dublin, she argues that today’s student movements instead uphold a belief that a “new university” is possible. Mahony is a lecturer in the School of Visual Culture at the National College of Art and Design, Dublin. She is also a visiting lecturer at the School of Art History and Cultural Policy, University College Dublin (UCD). She has just completed a PhD in Visual Culture that examines how critical art institutions can subvert and rewrite the neoliberal value system that has shaped the public art institutional landscape since the 1990s. 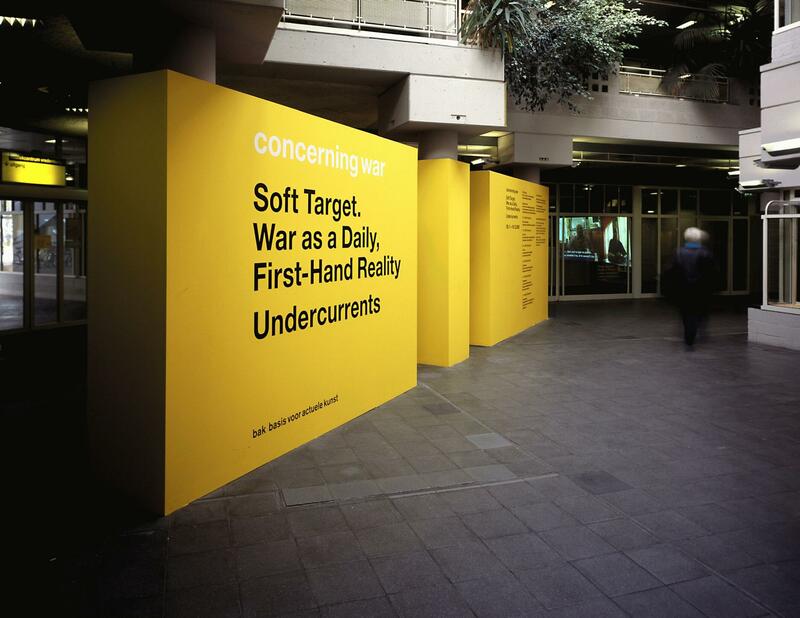 From 2004–2008 she was exhibitions curator at the Hayward Gallery, London, where she curated the national touring exhibitions Cult Fiction, 2007–2008, Bad Behavior from the Arts Council Collection, 2003–2005, and organized British Art Show 6, 2005–2006. Ahmet Öğüt is a politically engaged Kurdish artist from Turkey. His work is concerned with the ways in which people live together in a society, and searches for possible alternative modes of living. His recent solo-exhibition Vooruit!/Forward! at the Van Abbemuseum, Eindhoven, 2015, focused on the social and political situation in both Turkey (his home country) and the Netherlands (in which he offered Strijd infinity a room for exhibition). Other projects include The Silent University, 2012–ongoing, an autonomous knowledge exchange platform by refugees, asylum seekers, and migrants. More information on the artist’s personal website. Gregory Sholette is a New York-based artist, writer, activist, and core member of Gulf Labor Coalition. Sholette’s recent art projects include organizing the Precarious Workers Pageant; a plenary panel for the 2015 Venice Biennial; and Imaginary Archive at Zeppelin University in Friedrichshafen, Germany. Sholette is a PhD candidate at The School for Heritage and Memory Studies, University of Amsterdam, as well as a graduate of the Whitney Independent Study Program in Critical Theory; an Associate of the Art, Design, and the Public Domain program at the Graduate School of Design Harvard University; and Associate Professor in the Queens College Art Department, City University of New York. More information on Sholette’s blog. The Strijd infinity curatorial team consists of Ezra Benus, Tamara Breugelmans, Sepp Eckenhaussen, Astrid Kerchman, Prof. Dr. Christa Maria Lerm-Hayes, Emily Rhodes, Jeroen de Smalen, and Frederike Sperling. The group first met during the tense and uncertain time during which the student protests at Maagdenhuis, University of Amsterdam, began in 2015. They came up with the idea to participate, propagate, and proliferate the ideology of the protest by adding their voice through a curatorial practice. 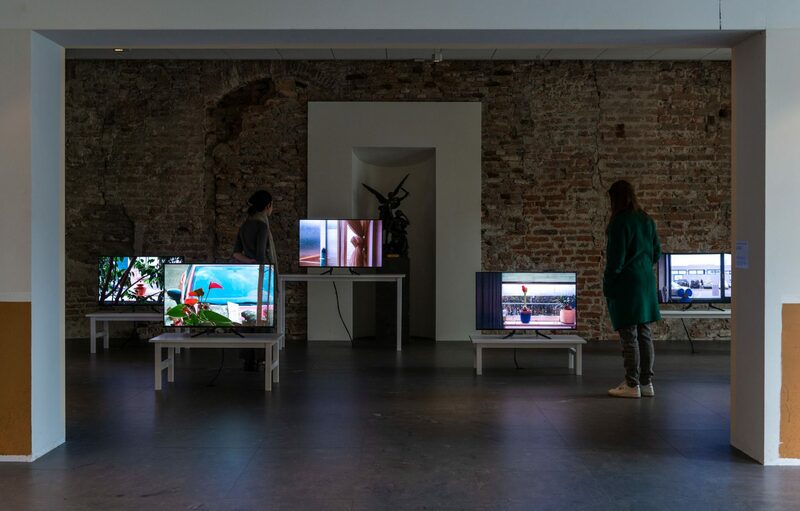 The vision of that first meeting is seen through the showing of the work of Strijd infinity at numerous locations, previously at Maagdenhuis, University of Asterdam; Freie Universität, Berlin; and Van Abbemuseum, Eindhoven. Upcoming, is the installation of Strijd infinity at EYE on 31 May 2016. For more information please see here and here.